The road of adventure sometimes leads to a dead end. 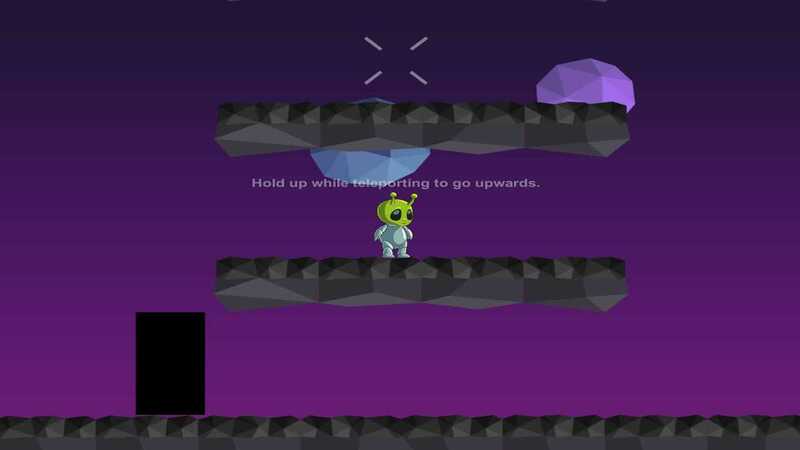 Help the courageous space explorer to survive all the attacks of fate and get out of the deadly labyrinth of an unexplored world! Copyright © 2014 - 2019 SocksCap64, All Rights Reserved. Logos, Trademarks, Pictures Belongs To Their Respected Owners. Powered By WordPress. 96 Queries in 0.776 seconds.